Facts about Pigs >> All the Best Information and Interesting Facts about Pigs and their Various Breeds. Many people like the idea of keeping a pig but don’t have the land, facilities or the time to do so. They also like the idea of owning just one pig which is never a good idea as pigs being are very social animals and therefore should be reared in groups or they become lonely and depressed. Adopting a pig is a great idea for indviduals who want to know where there food comes from. With the various horse meat scandals and foreign imports food provenance is a big issue. Homeowners are becoming much more interested in the origins of their food and how it got to their table; is the pork they’re eating intensively reared indoors or raised outdoors? Is it their food full of additives? Or is it even exactly what is says it is. More and more farms are launching “adopt a pig” schemes, for a set fee you can track your pig’s life from start to finish. You choose a pig, receive the usual photo packs, receive email updates, see it on the internet, and even have the chance to visit the pigs in their natural surroundings. At the end, you can choose what you want back from your pig, and after 6 months will sit down to the perfect pork feast, knowing exactly where it all came from. This process is simple, easy and is the ultimate food provenance. As most farmers will tell you its a journey from field to fork. 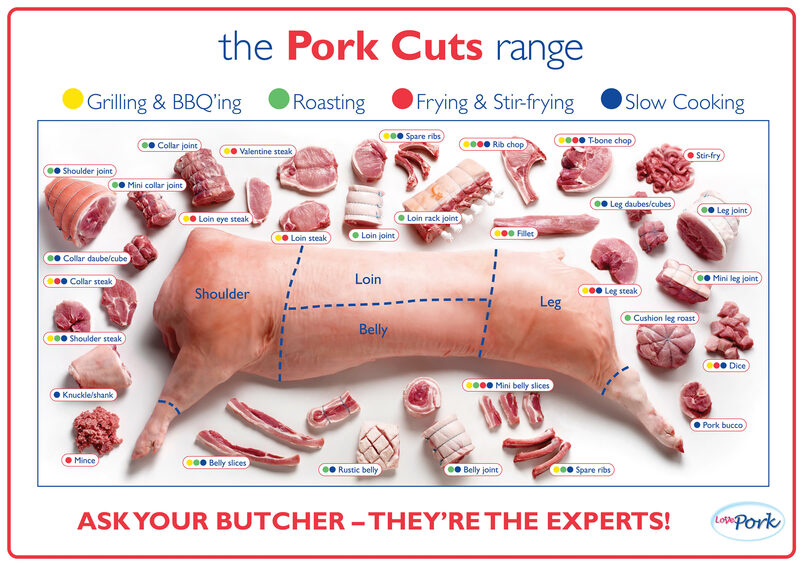 If the idea of eating your own rare breed, free-range pork appeals to you and you would like to own your own pig, but do not have the time or space to properly care for it then adopting a pig is the ideal choice for you. In most cases the adoption process takes 6-7 months before you have a freezer full of succulent, mouth-watering pork, with the added bonus of knowing exactly how and where it all came from. You could even share a pig with some friends and split the cost and the meat. You will not need to bother with all the paperwork (movement records, medicine records, holding numbers etc) as those will be dealt with easily by the Farm. You do not need to force yourself out of bed on a cold, dark morning with driving rain and freezing cold in order to feed your hungry pig. There will be no unexpected vet’s bills, we take care of these. What Meat Do You Get From Your Adopted Pig? How Do I Adopt a Pig? The best thing to do is Google some local farms (not many have websites but you maybe able to find their contact details) and then you can contact them to see if they offer a pig adoption scheme. Some farmers have embraced technology and have set up websites offering their pig adoption services, simple google: pig adoption + your local area and see what comes up. Chances are there will be a farm offering it in your local area as adopting a pig grows in popularity. If you run a pig adoption scheme on your farm and want to be listed on our site, please contact us with details about your adoption scheme and we’ll publish it here. PigBrother.co.uk is the ultimate online source of information about Pigs. The site provides information on a wide range of breeds of Pigs, where to buy them, how to keep them and all the latest news from the Pig Farming world.